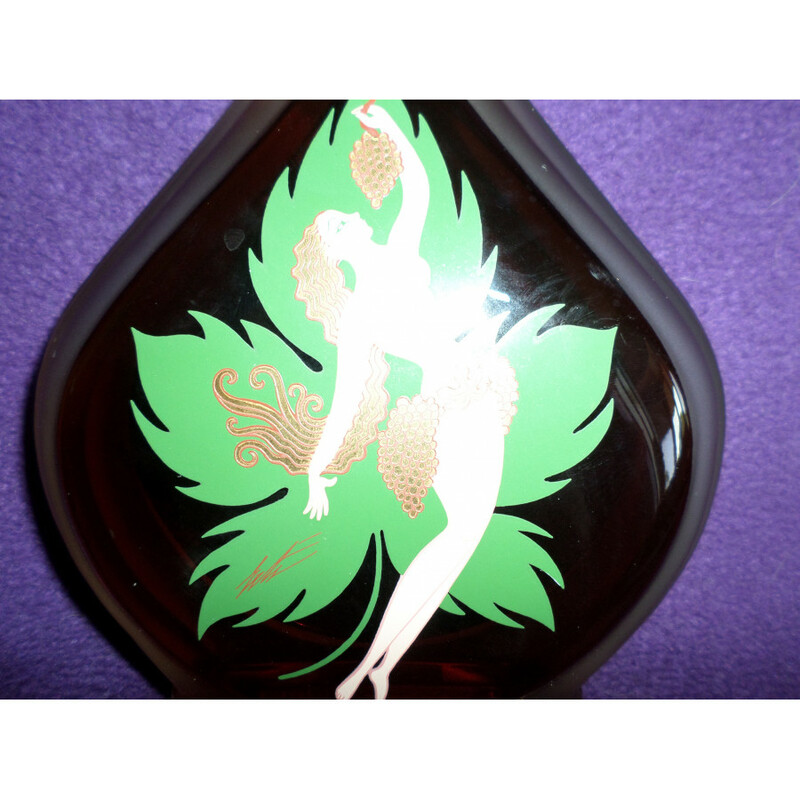 "Part of a set of limited edition Courvoisier bottlings designed by the leading Art Deco artist Erte, who sadly died shortly after the first edition was released (12.000 available worldwide) The bottle shape was designed by Erté and each unique illustration represents a different stage in the cognac-making process. 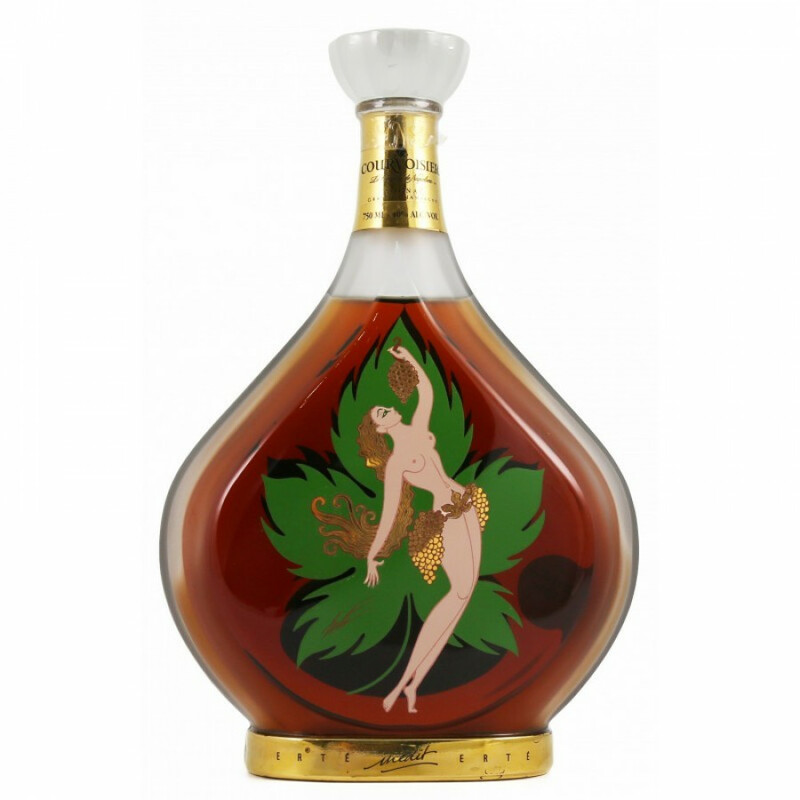 The contents are a blend of rare Grande Champagne cognacs, some from the 19th century. 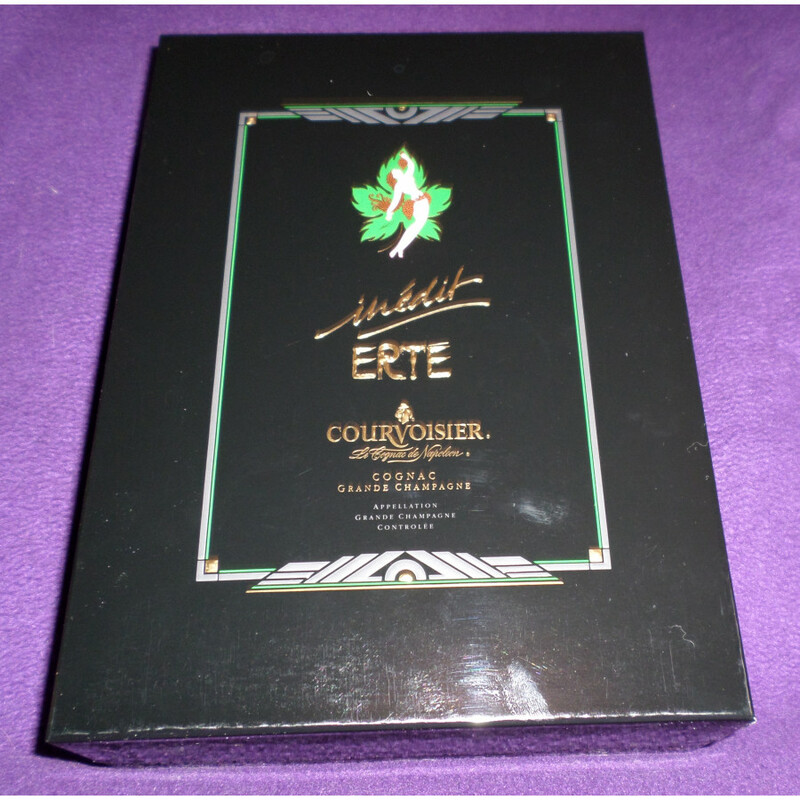 The 8th edition was released after the death of the great master of Art Deco and fashion illustration, Erté (aka Romain de Tirtoff) with only 4.000 produced worldwide." 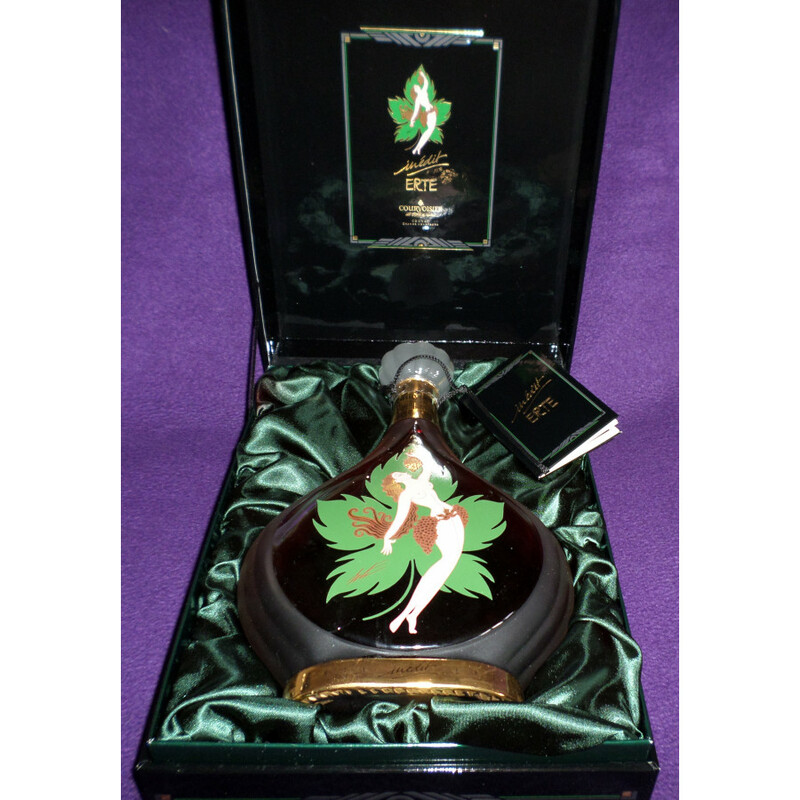 The seller I owned 3 liquor stores in Palm Beach Gardens, FL and bought each bottle as they were released by the distributor. I kept this bottle being the last to be released and the most valuable. 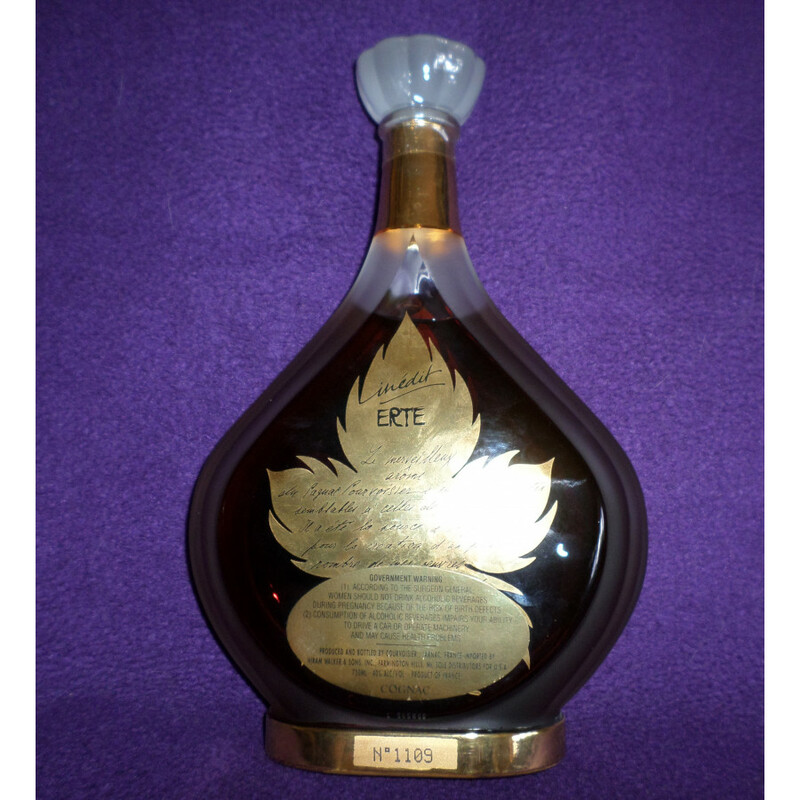 Offer includes bottle, display case and certification papers. Private Seller from USA Stored in a dry place at room temperature. Lying on its side. All duties paid.